But how should you respond? First, take a look at some quick tips for responding to negative reviews here. To make it easier for you to respond, we’ve provided a response below that you can adapt to meet your needs, keeping in mind that you cannot address any specific concerns due to HIPAA. Dear (reviewer name), my name is _____ and I am the (manager/owner) of _____. We sincerely apologize for your past experience. It is our goal to provide excellent care. We appreciate your feedback. Thank you for your time and if you wish to speak further, call us at _____. We hope this helps manage your reviews! 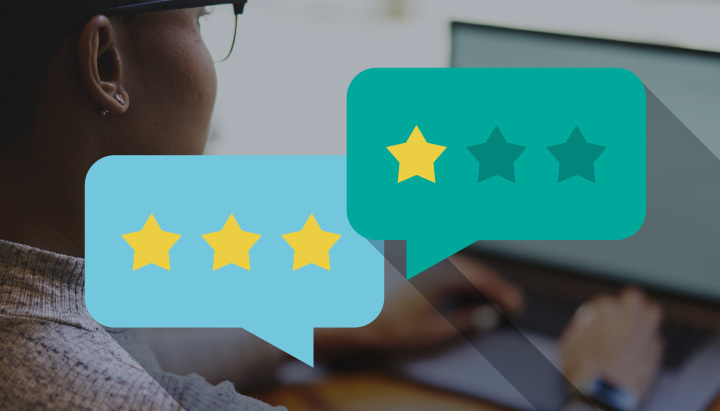 Interested in growing and building positive reviews online? Contact us to learn more about our Review Generation service.